Stonham Barns, Debenham and Stowupland. 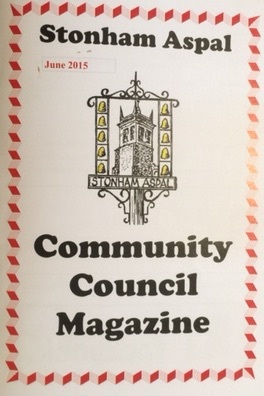 Community Council: There is a Community Council that produces a regular monthly newsletter. It also runs events like Cinema evenings in the Village Hall to raise money for local funding. Co-op stores in Debenham and shops at Stonham Barns. The 114 and 115 call at Stonham Aspal. For contact details see the Suffolk County Council pages. The Parish Council online information can be found here. At the football field: Bottles, Paper, Clothes and Shoes. Profits go to the village. Mid Suffolk offer a brown bin (240 litre) for £50 a year. See ‘Six Village News’ Magazine. Ask a neighbour for the name of the local distributor! Friday at 2015 Council Houses, 2030 opposite Ten Bells. See Mid Suffolk for Holiday Collection times on their Refuse Collecton Site. 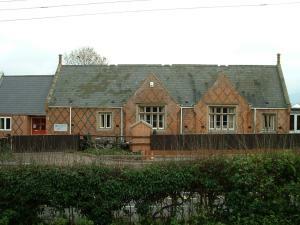 Women’s Institute: 3rd Monday of each month at the Village Hall. See here for details. Newspapers: Delivery from Webster’s of Debenham. 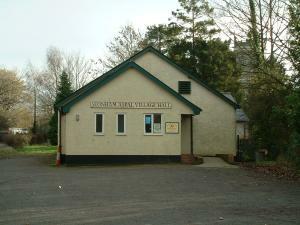 The Hall is run by a Committee for the benefit of the Village. 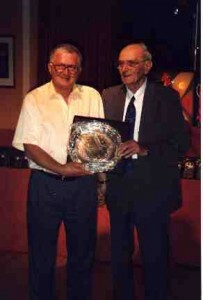 It can be hired, information from The Chairman on telephone 01449 711530.